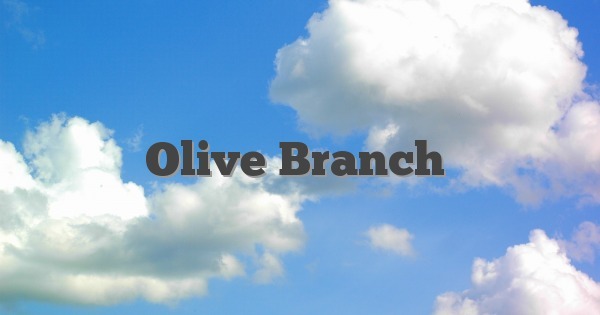 What does the idiom “olive branch” mean? A peace offering, an attempt at reconciliation. This is a very old idiom, originating from the use of the branch of an olive tree as a symbol of peace or victory in ancient Greek culture. Idiomsandslang.com is a free, searchable dictionary of English idioms and slang, offering clear definitions with examples that relate to everyday situations in our professional and personal lives.